License key is probably one of the most important ‘keys’ on your computer. Without a product key, you cannot activate your version of Windows, therefore, you basically can’t use your computer. But, not many users of Windows actually pay attention to their license keys. They enter it once, when activating their copy of Windows, and forget about it later. That’s not a good thing, since you never know when you might need your product key again. So, if you’ve already lost it, you might be in problem. But even if you forgot your system’s product key, not everything is lost, because there are a few ways to restore it. Perhaps the best solution is to do so with a special program for restoring product keys, because it would take the least effort. 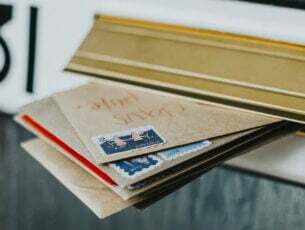 So in this article, we’re going to talk about the best, and the most effective programs that can help your restore your license key in Windows 10. 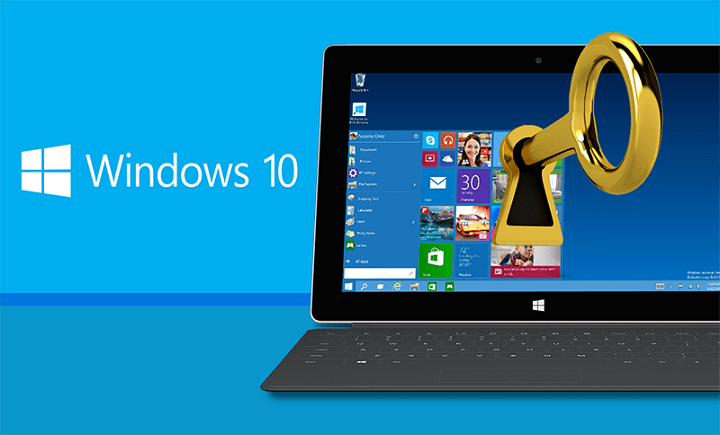 So, without any further ado, let’s see what are the best product key recovery options you can find. If you just want a simple, straightforward program for restoring your license key, ProduKey is probably the best available solution. This tiny tool allows you to check out the product key of any Microsoft Office program, Windows version, Exchange Server, and SQL Server installed on your computer. As soon as you launch the program, it will list product keys of all your software, so all you need to do is to look for it. ProduKey is developed by Nirsoft, a developer famous for its effective password recovery and security solutions. And they did a great job with ProduKey, as well. This program comes as a portable application, so all you need to do is to download it from this link, extract the ZIP file, and start looking for your license key. 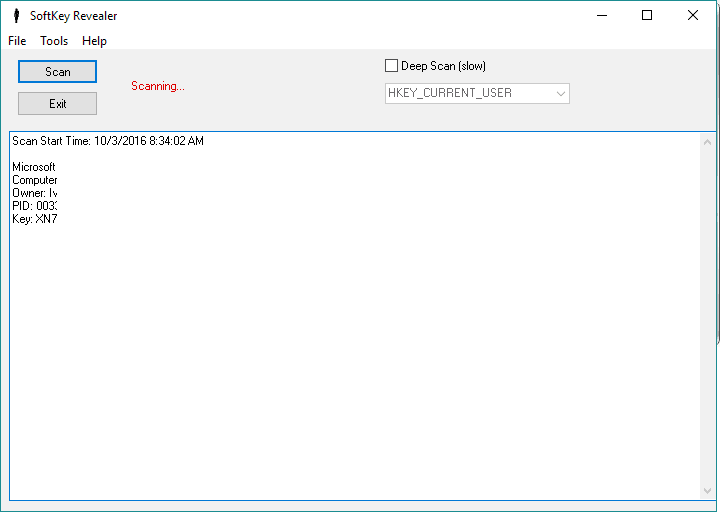 LicenseCrawler is another tiny, portable tool for checking license keys of Windows 10, its default apps and services, and every other third-party program installed on your computer. 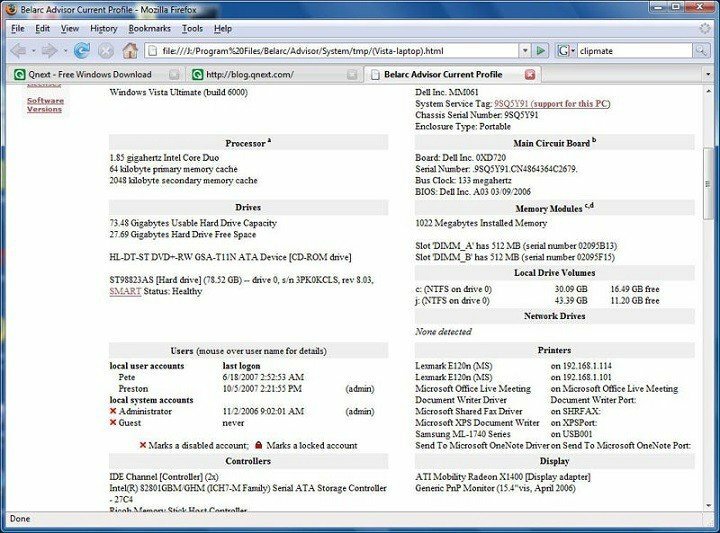 This program scans your registry, in order to find all available license and product keys, and makes them visible to you. User interface of LicenseCrawler might be a little more complex than in some other license key recovery tools, but you should have absolutely no problems getting around. Once you start the program, just click the ‘Start Search’ button to start the registry scan, and once the scan is finished, all your product keys are going to be listed. Product keys will be listed as registry entries, but once again, you should have no problems recognizing programs and services. LicenseCrawler is available for free, and you can download it from this link. Belarc Advisor is a program for more advanced users, who don’t just to retrieve the license key. This program builds up a profile of all software installed on your computer, along with network inventory, missing Microsoft hotfixes, antivirus status and security benchmarks, for complete analysis. Belarc Advisor has more complex user interface than regular license key recovery tools, so you might look around a bit until you find your Windows 10’s license key. When you open this program, it runs a deep analysis of your system (which might take a while), and shows you all results in a webpage. Belarc Advisor is available for free, so if you want to download this software and run a deep analysis of all your product keys and other info, you can do so from this link. 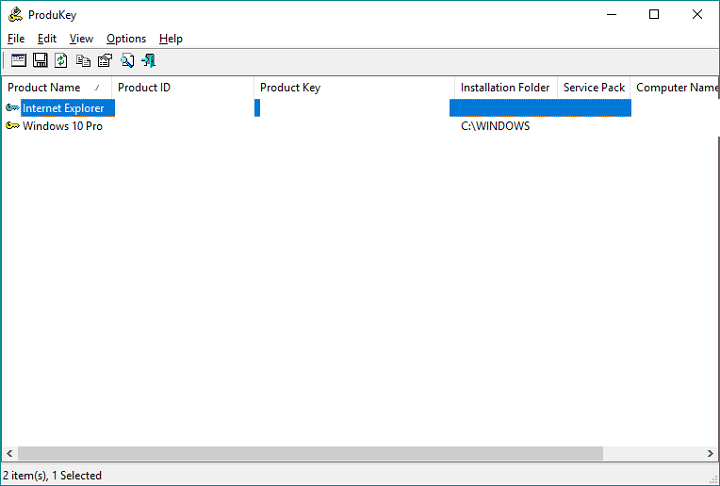 MSKeyViewer Plus is another free, portable tool for checking various product keys in Windows. 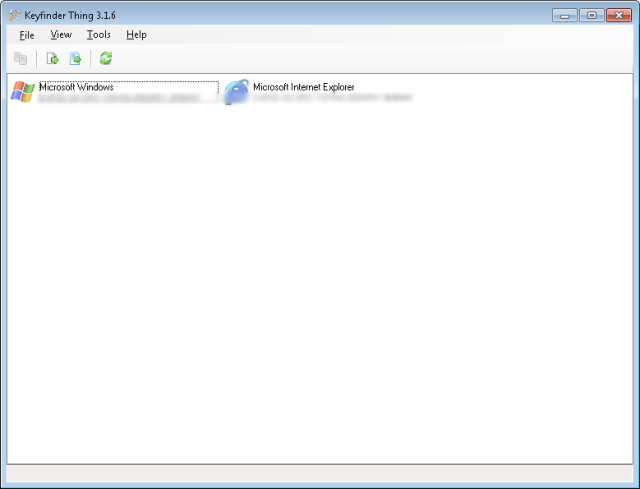 As its name says, the main purpose of this program is showing license keys of Microsoft’s products (Windows, Office, Internet Explorer), but it also works with other third-party apps installed on your computer. User interface of MSKeyViewer Plus is pretty simple. It just shows you the list of all available license keys in one place. A nice touch is the ability to copy license keys to clipboard by clicking on one button. This program is quite old, since it received its last update in 2013, while Windows 8 was the latest Microsoft’s operating system, but it still works in Windows 10, so you don’t have to worry about potential compatibility issues. If you want do download MSKeyViewer Plus, you can do so from this link. Although it sounds like a license key recovery tool for some older versions of Android, Magical Jelly Bean Keyfinder is actually for Windows, and it runs pretty smoothly. The program is as simple as it can get. It shows your Windows’ license key, along with a few more system information. 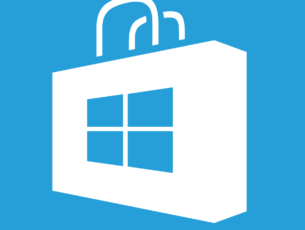 No other Microsoft’s services, no third-party apps. As soon as you open Magical Jelly Bean Keyfinder, the key will show up, and that’s pretty much the whole philosophy of this simple tool. We just have to warn you that this program brings some bloatware with itself. So, be careful when you’re installing Magical Jelly Bean Keyfinder, and make sure you’ve unchecked all unwanted offers. If you want to download Magical Jelly Bean Keyfinder, you can do it for free by visiting this link. 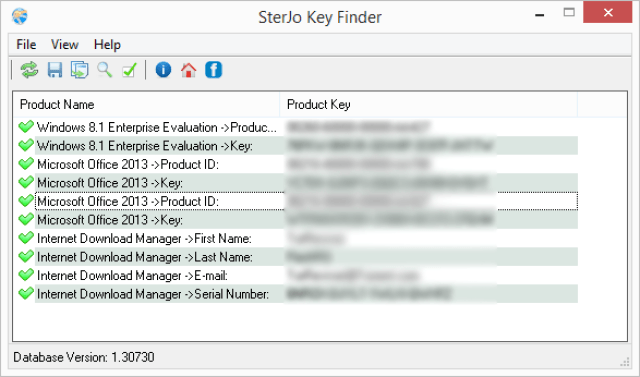 SterJo Key Finder is another free tool that just shows your Windows’ product key. It’s very fast, and simple to use. You just need to run it, and the license key will automatically show up. In fact, the only major difference between SterJo Key Finder and Magical Jelly Bean Keyfinder is in the looks. So, if you’re looking for the simplest possible tool, to just show you your Windows license key, you can choose between these two programs. SterJo Key Finder is available both as a portable app or as a regular installer, so you can choose which installation method is better for you. You can download SterJo Key Finder for free from this link. Softkey Revealer is a free software that allows you to collect license keys from various programs and features on your computer, including the system itself. Besides Windows, Softkey Revealer also supports a huge variety of third-party apps. Developers even made a list of supported programs, which you can check out here. Just like the majority of license key recovery software, Softkey Revealer is also very easy to use. You just open the program, click Scan, and the list of all available licenses will show up. It also comes with a few additional options, like the ability to change the Windows key, but we don’t recommend playing with it. Softkey Revealer is delivered as a portable tool, which you can download for free from this link. 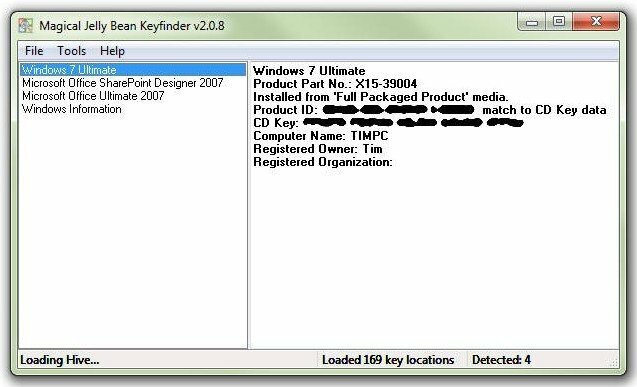 Keyfinder Thing is among the most popular tools for recovering Windows license keys. Of course, it supports Windows, but also up to 90 third-party software titles. 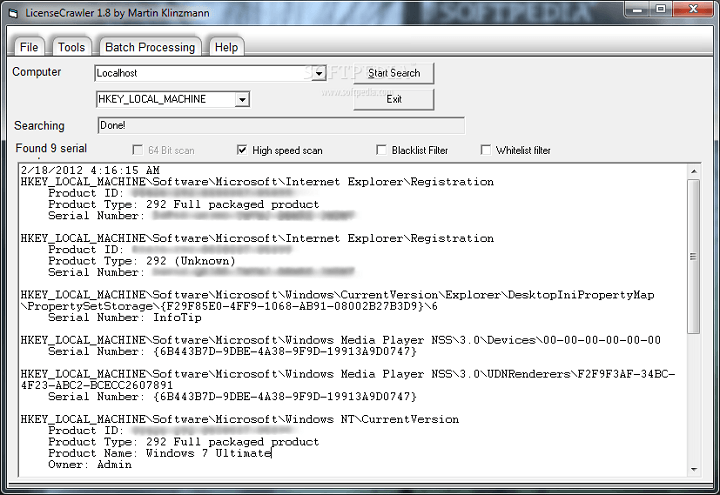 It also features a list of supported programs, which you can check out in the program, by going to View > Software List. There are a few more handy options, like the ability to copy a product key to clipboard, or save results from the File menu. 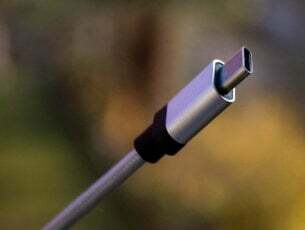 All in all, the tool is very simple to use. We have to warn you that Keyfinder Thing also comes with some bloatware, just like a few other tools from this list. If you want to download Keyfinder Thing, you can do so for free from this link. ShowKey Plus is a free, portable, and very simple tool for finding and managing the product key of your operating system. 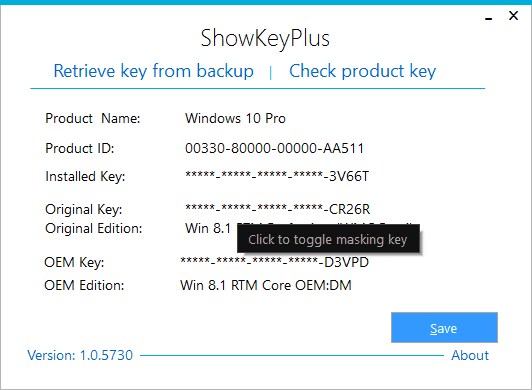 As soon as you open ShowKeyPlus, the program shows you the current version of Windows, along with the Product ID, and the license key. This program also have some more options, like the ability to restore your license key from a backup, which is a nice touch. It also allows you to change your product key, but once again, it is not recommended. You can download ShowKeyPlus from this link. Product Key Finder supports more than 200 third party programs, along with the operating system, and some in-house features. It is very simple to use, but it doesn’t provide detailed info about programs, but only the license key. Perhaps the best feature of Product Key Finder is that it allows you to backup all your product keys in a CSV files, so you can easily move them between computers. However, there are a few reasons why this program is on the last place of our list. First of all, it only supports x32 versions of Windows, so not may users will be able to run it now. And secondly, it also comes with bloatware by default. If you still want to download Product Key Finder, you can grab it for free from this link. This concludes our list of the best license key retrievers for Windows 10 (and other versions of the system). You can choose between whichever of these keys, depending on what you need to do. They’re all free, and relatively easy to use. Do you agree with our list? Or you have some options of your own? Well, tell us about that in the comments.